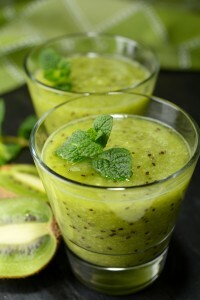 The awesome diabetic-friendly smoothie recipe is made of kiwi fruit, lemon, lettuce, and green tea. 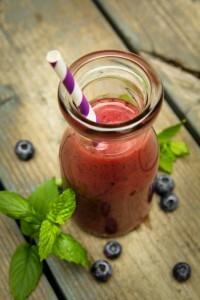 A great tasting smoothie recipe that is also diabetic-friendly. 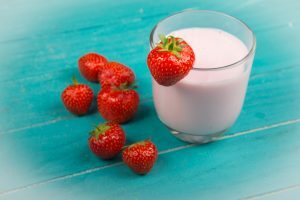 It is made with strawberries, banana, skim milk, and pecan nuts. 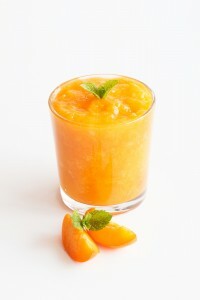 Try out this revitalizing smoothie that is also good for people with diabetes! 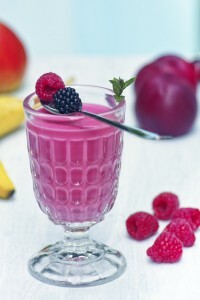 It is made of mixed berries, pear, and almond milk to give you stable source of energy. 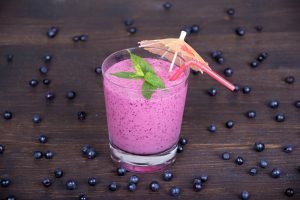 A diabetic-friendly smoothie recipe made of blackberries, almond milk, banana, and flaxseeds will give you fiber, healthy fats, vitamins, and minerals for optimal health. 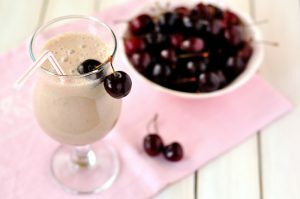 Stay invigorated with this delicious and diabetic friendly smoothie made of fresh cherries, almond milk, rolled oats, and hemp seeds. 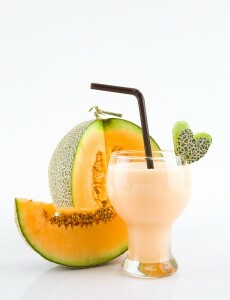 This makes a perfect pick-me-up for diabetics! 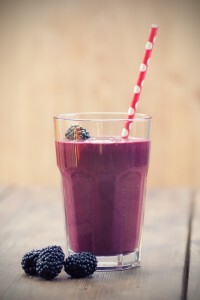 It is made of blueberries, pineapple, and coconut water. This delicious diabetic friendly recipe is made with apricot, pear, coconut water, and pecan nuts.